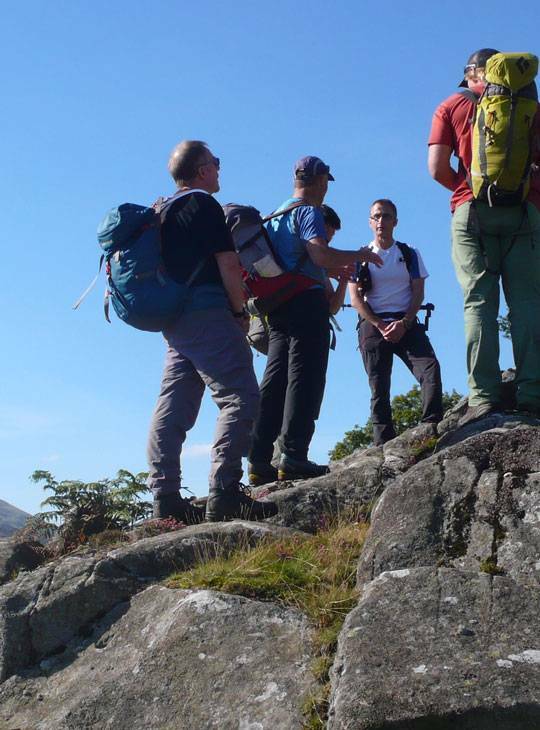 You're a mountain trainer who wants to put others through their paces by assessing their skills. We'll develop the generic skills you need to be able to assess effectively during this two day workshop. 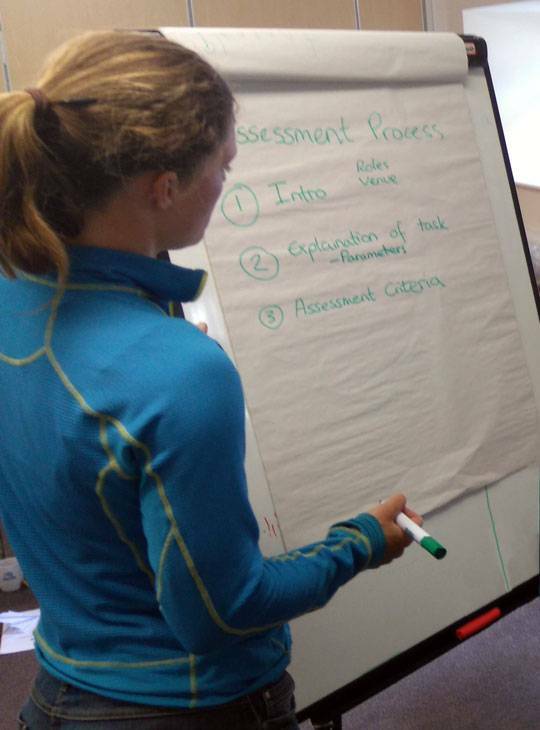 You'll get a mix of theory in our excellent classroom facilities, and plenty of opportunity to put this theory into practice on the hills. You'll be better equipped to make assessment decisions. You'll spend day one covering the theory of the assessment process, assessing styles, feedback styles and issues before preparing for day two’s practical assessment of mock students with real feedback. We'll spend some time at the end of the course reflecting on your practical exercise and summarising the key aspects of the course. 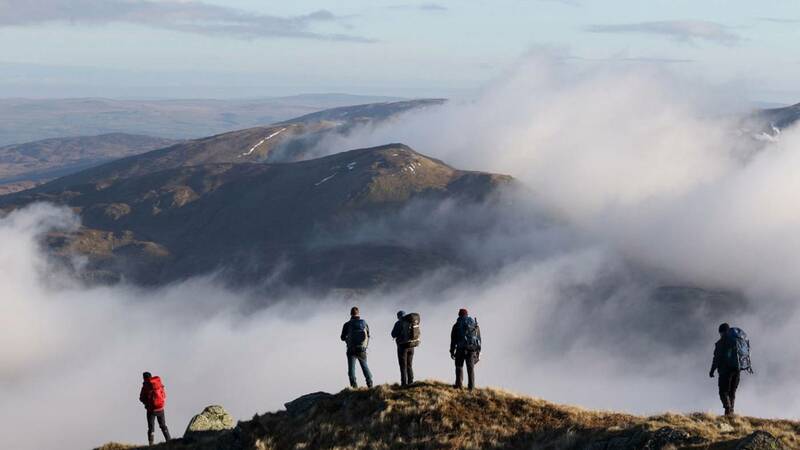 You'll benefit if you have some training or even assessment experience on hill walking or rock climbing schemes such as those run by Mountain Training, Scouting and Guiding. You need to be equipped for hillwalking (or climbing).